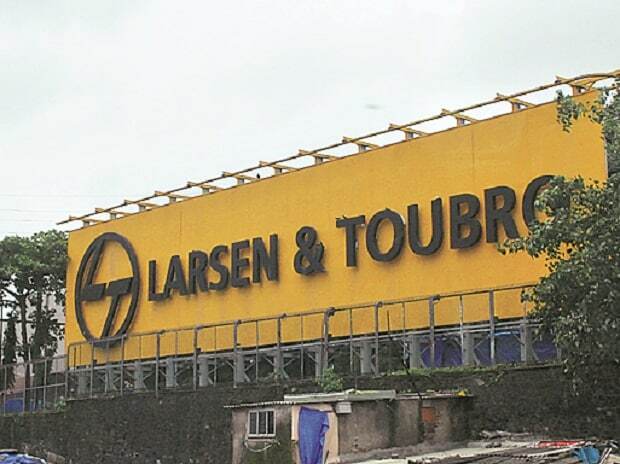 Larsen & Toubro Limited has acquired Tamil Nadu Industrial Development Corporation Limited's (TIDC0) three per cent stake in L&T Shipbuilding Limited, making it a wholly owned subsidiary. The company is into shipbuilding and has yard in North Chennai. The company has acquired the stake for Rs 32.74 crore from TIDCO, which held three per cent in the company. L&T Shipbuilding was incorporated in 2007 and currently operates a shipyard at Kattupalli near Chennai. The facility carries out shipbuilding and ship related activities including manufacturing and building of warships, auxiliary vessels/ crafts and specialised commercial ships. In addition, the yard also undertakes repairs and refits of both defence and commercial ships. L&T Shipbuilding Limited with turnover of Rs. 730 crore in 2017-18 and a negative networth of Rs. 809.15 crore as on March 31, 2018.